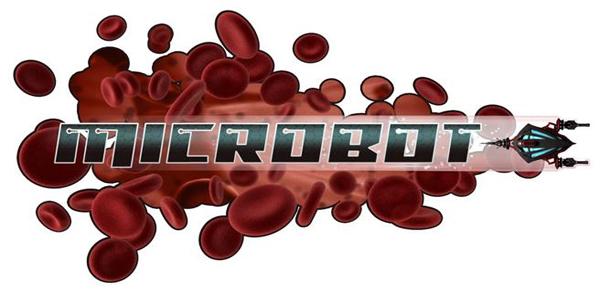 Microbot was developed by Naked Sky Entertainment and published by EA. It was released on XBLA on December 29th for 800MS points ($10). Robot enthusiasts rejoice: Microbot will offer twin stick fun on a cellular level with sparkly co-op sprinkles on top. The following article is based around an email interview conducted by our team with Naked Sky’s CTO Joshua Glazer. Naked Sky is also known for their previous XBLA title RoboBlitz, which was released back in November 2006z. 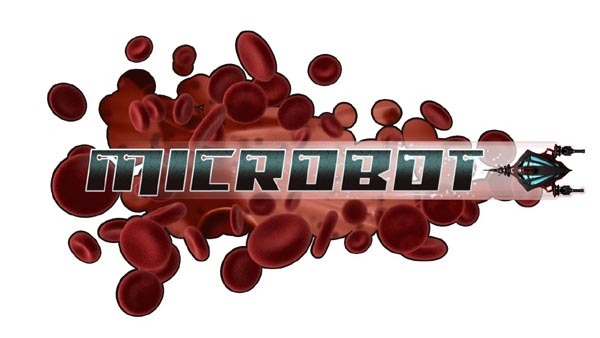 Microbot is a twin stick shooter that lets the player battle malicious viruses and diseases as a microscopic nanotech robot injected into someone’s bloodstream. As players travel travel through veins, bones, lungs and other organs, they can collected data fragments that allows them to customize their microbot with powerful weapons, defensive systems, movement parts, and special abilities. What got yours truly’s blood pumping about this title, is the planned cooperative drop-in/drop-out mode. 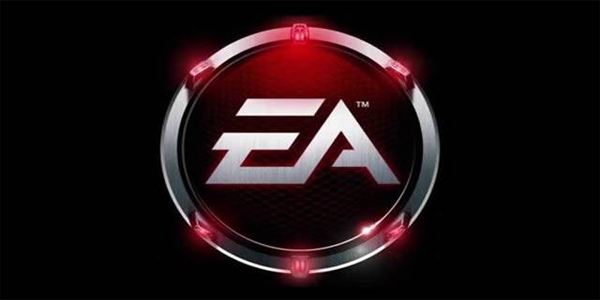 Today EA revealed their new title, Microbot, the unique arcade-shooter that takes place in a new locale: the human body.Read on for the full scoop!